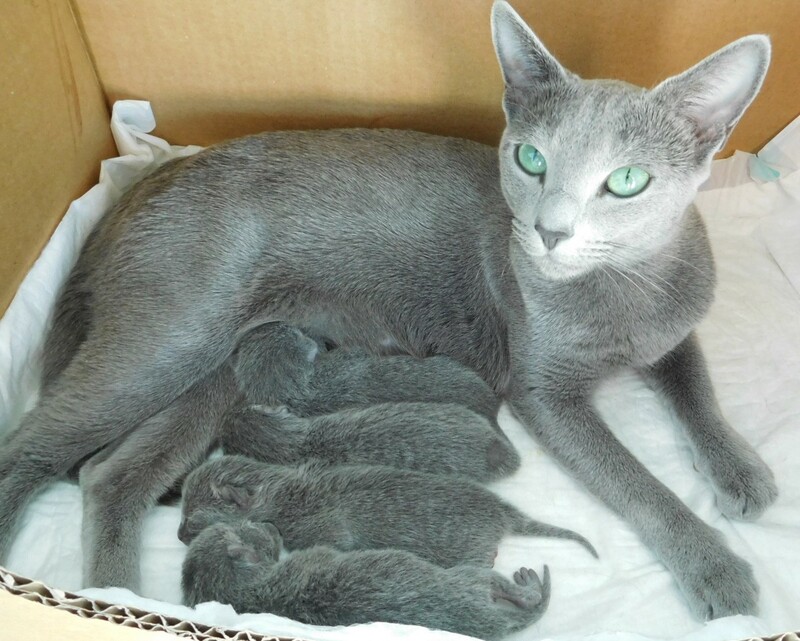 On Tuesday 5.3.2019 were born 4 very nice kittens. 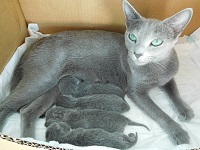 Their parents are russion blue female Carevna Něva Akvamarin, CZ and our russion blue male CH. Czar Pyotr von Rhiannon, D,. 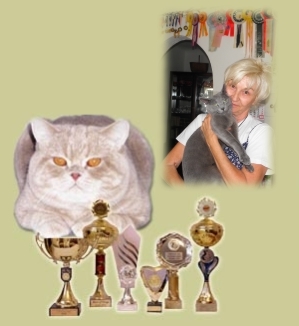 There are 3 females and one male and there are placed in the breeding cattery Akvamarin, Cz. We are sending many greetings to the lucky parents and we are very proud!!!!!! !